Looking for an affordable luxury saloon? The Jaguar X-Type with its sleek looks, sharp handling and punchy performance could be the perfect choice. Launched in 2001 and followed up by an estate version a few years later, the X-Type now represents a great second-hand buy. 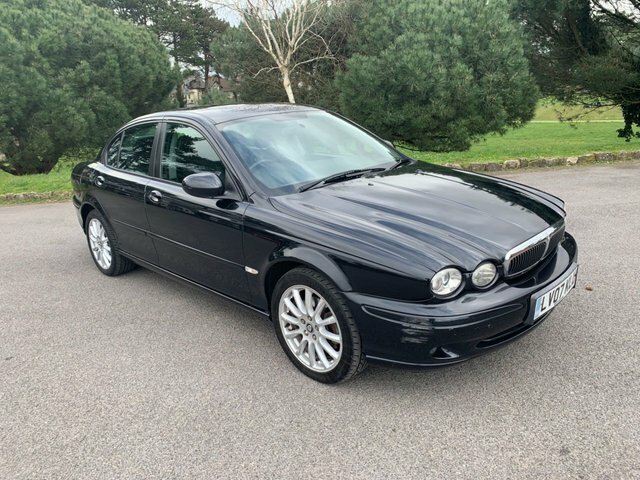 You can view the full range of used Jaguar X-Type cars for sale in Bournemouth here on the website, and remember that our team are on hand to answer any questions and book a test drive in the model of your choice. Every car you'll find listed has been thoroughly inspected prior to arriving on the forecourt, so rest assured you can buy with complete confidence.